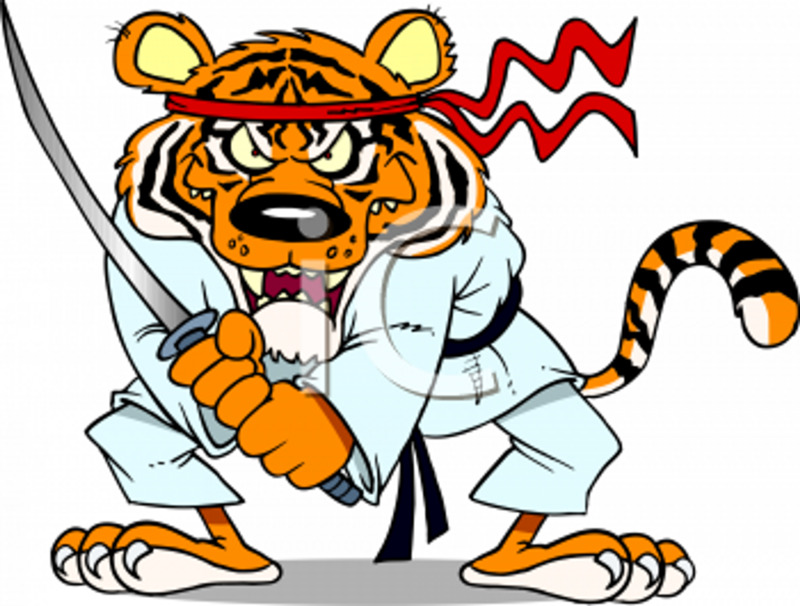 The Tiger class is a fun-filled introduction to Ju Jitsu for 3 - 6 year olds, with a focus on teaching essential Life and Safety Skills, whilst also supporting positive character building and general improved agility and fitness. 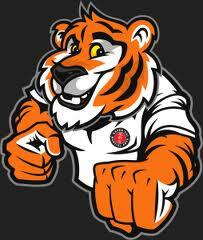 The Little Tiger Club training programme is a mixture of simple training exercises and games designed to assist in the physical development, improved health and increasedfitness of each child. It is designed to support and complement the education and guidance provided by parents, nursery teachrs , school tachers and child protection organistations. The programme will encourage the development of motor skills, balance, endurance , flexibility, strength and the coordination of eye , hand and foot. Through this development ech child should find greater self confidence and self esteem. As well as an improvement in fitness, health and confidence, this programme will educate each child to appreciate the importance of mutual respect, non- discremination and to maintain a positive attitude whilst avoiding conflict and having self control. Our Little Tiger Cubs syllabus has a structured reward system to teach our young members that good attendance, good effort and good behaviour will help them to achieve their goals in life. 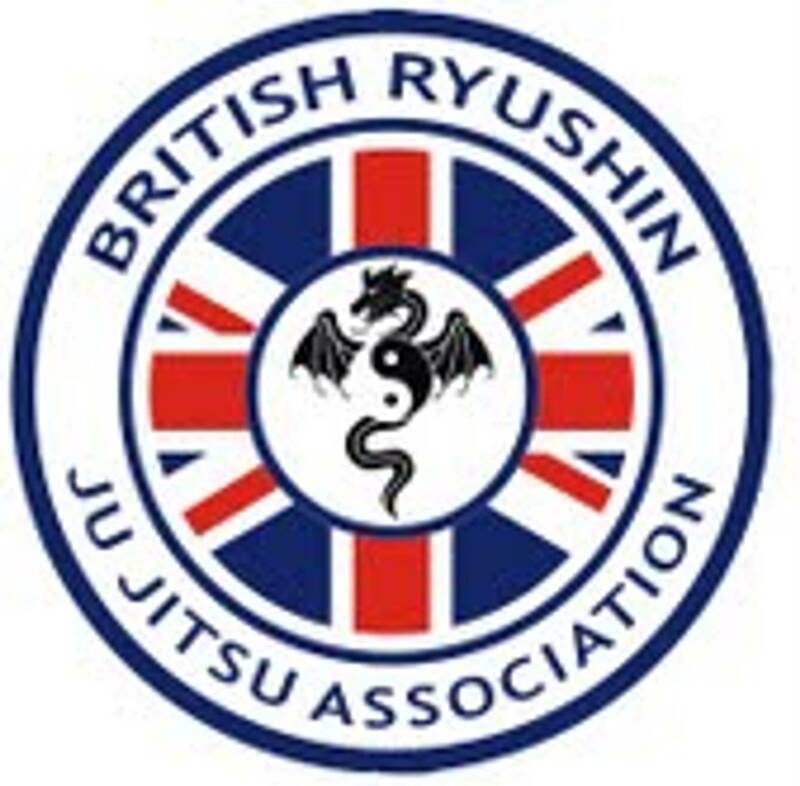 Our young members are awarded certificates, award stickers and promotion tags to be worn on their belts. Our unique Character Building Program for children aged 3 - 6 years, also extends to this group of students aged 7 - 12 years. 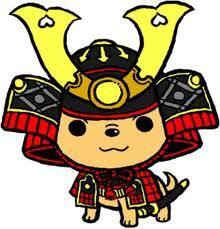 Dragons are a gateway between Tigers and Samurais. 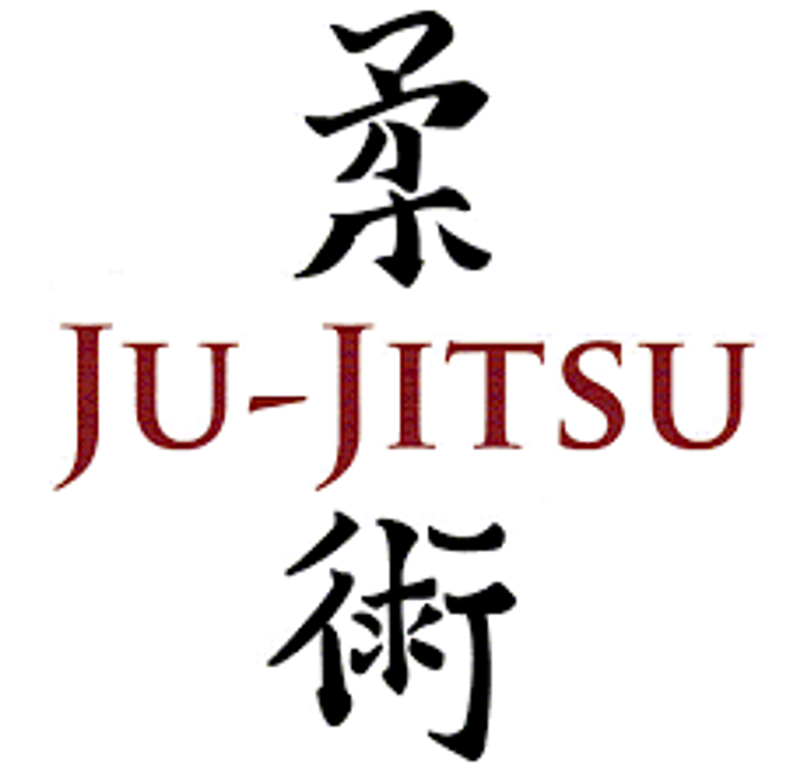 The syllabus aim is to introduce basic martial arts skills through a mixture of simple games, fitness drills, and Ju Jitsu training. This training programme aims to assist in the physical development, improved health and increased fitness of each child. The programme will encourage the development of motor skills, balance, endurance, flexibility, strength, and the coordination of eye, hand and foot. Through this development, each child should find greater self-confidence and self-esteem. 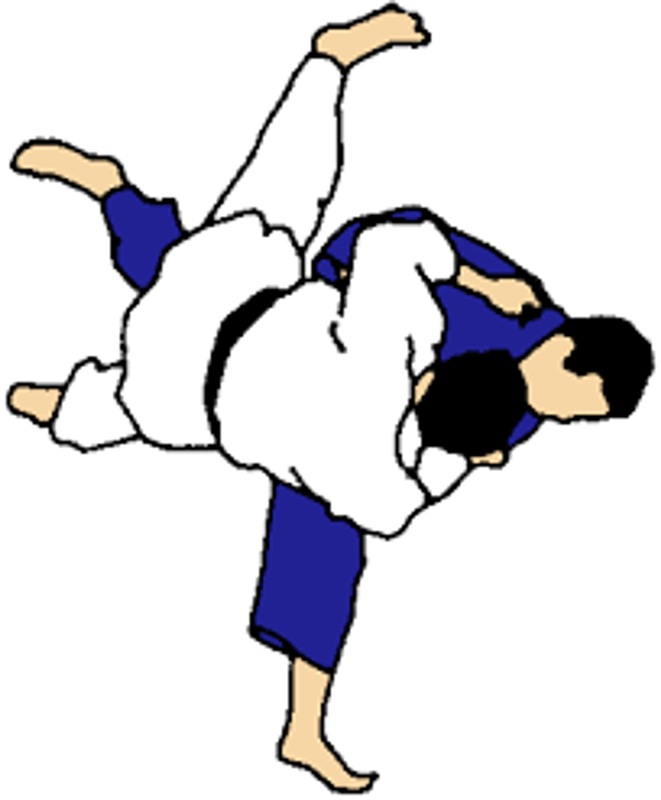 We teach a set syllabus teaching Self defence covering punching, kicking, and escapes from strangles, holds, groundwork etc. If the Child is close to 12 years old they will often only need to spend a few months in Dragons before they will be ready to cope with the demands of the Samurai classes and curriculum. 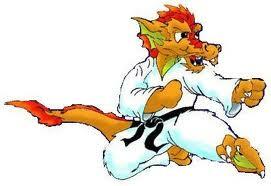 Dragons will collect reward stickers for various achievements and skills they learn in addition to their martial arts. Like the Tigers and Dragon Classes the programme will encourage the development of motor skills, balance, endurance, flexibility, strength, and the coordination of eye, hand and foot. Through this development, each child should find greater self-confidence and self-esteem. 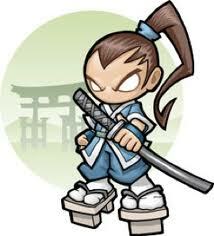 In the Samurai class we show a greater skill of Self defence and Fitness including Pad workouts and diffrent days showing weapons usuage and defence. An improvement in fitness, health and confidence, the programme will educate each child to appreciate the importance of mutual respect, non-discrimination, to maintain a positive outlook, to avoid conflict, self control, the importance of team-work, and to accept responsibility. 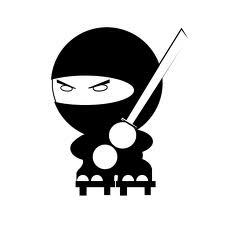 The Ninja classes are for a mixture of ages from 6 to 13 years old ,but still hold the same values and work as Tigers, Dragons and Samurai classes. 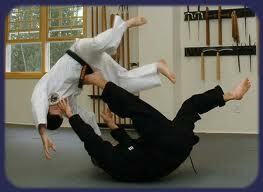 There Are Some Tremendous Benefits to be Gained Through a Martial Arts Program Like Ours. Techniques can also be applied by those competing in the Sporting Arena. You are welcome to come and try a few classes and see if it is exactly what you are looking for.